Trash removal and junk removal are similar in nature. 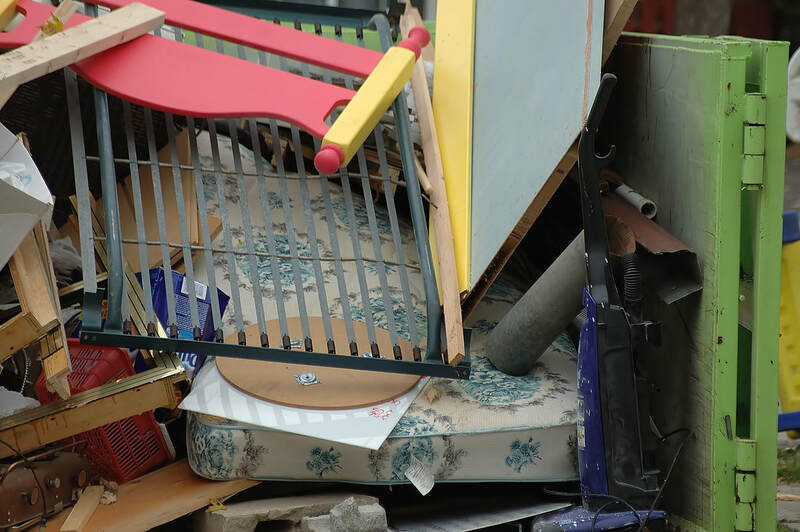 A lot of junk removal companies do not classify any of their services as trash removal. While you may think that they are very similar types of services, they are distinctly different. What do you think of when you think, trash removal? Maybe your city’s services that pick up your trash daily, or maybe you think of landfills. All of those are good answers, however, those services are very limited. For instance, if you need your trash picked up today, but it is in multiple rooms, un-bagged, or strewn across the floor, we can take care of it. Government programs are very limited in their ability to help you when you need it. Fill out our form for a free quote, or call today at 909-724-4994! Our trash removal services are simple. 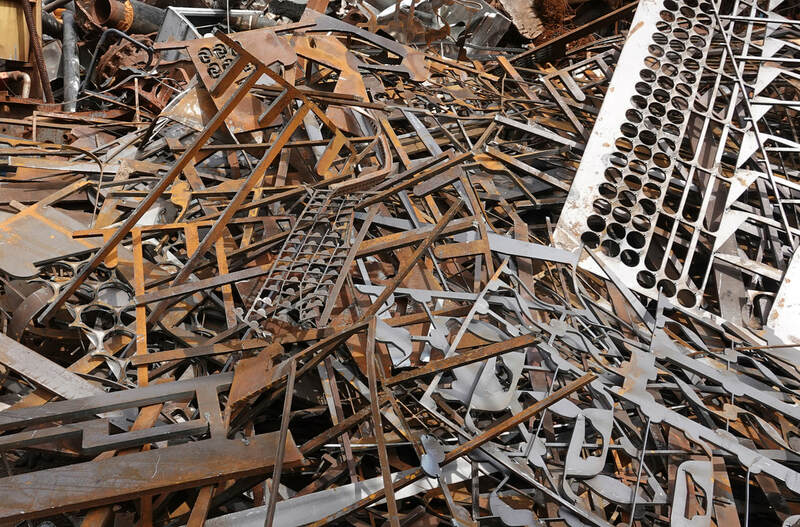 If you need something gone, trash junk, whatever, we can make it disappear at an affordable price. You do not have to bag it, collect it, or even move it for us to come and clean it up. This is a hands free process on your end and we are in and out quicker than the competition. 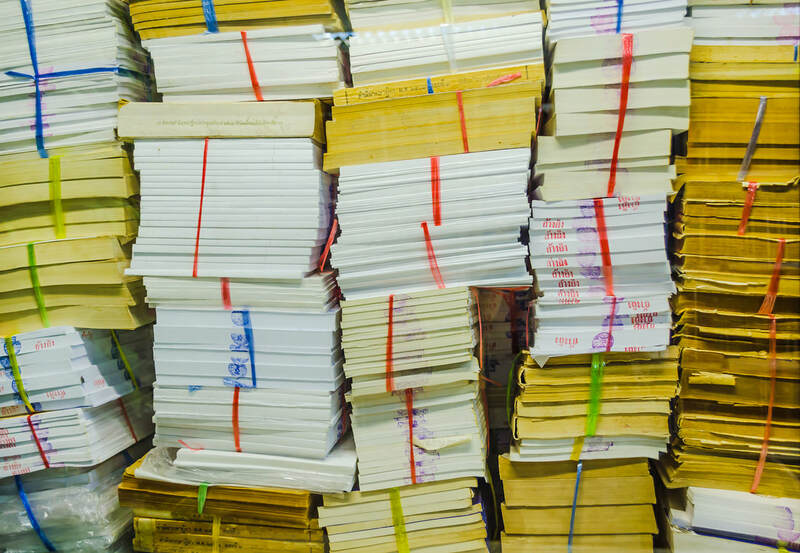 Our product ranges from a light trash pickup to an extreme clean, but we are best when we can turn a room or property on its head and completely rid it of the garbage inside. This is where our trash removal really shines you'll be able to see the clear cut difference in the looks and hygiene of jobs we work on. We come in with a team of hard working individuals with trucks and trailers. For trash removal we bag up all of the trash, put it in one of our trucks or on a trailer, and then take it to a landfill where we take care of all the fees and charges. It is the easiest service on the market, you set a time, show us where to pick up, and we handle the job. It is as simple as that. If you or someone you know needs trash removal or junk removal of any kind please do not hesitate to call 909-724-4994 or submit an estimate form for FREE. 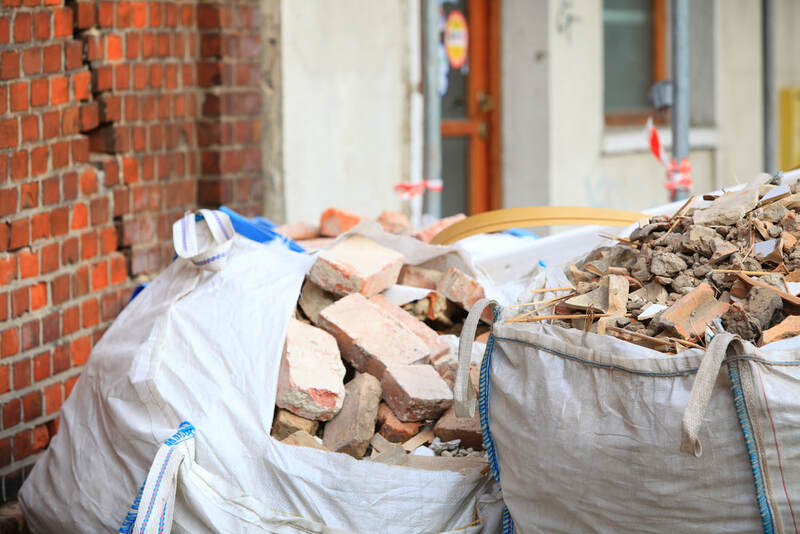 Remember, if you need trash removal or trash hauling of any kind, Junk Removal of San Bernardino has you covered! We service the greater San Bernardino, California area as well as surrounding areas. We are willing to travel as far as we need if the job is big enough. 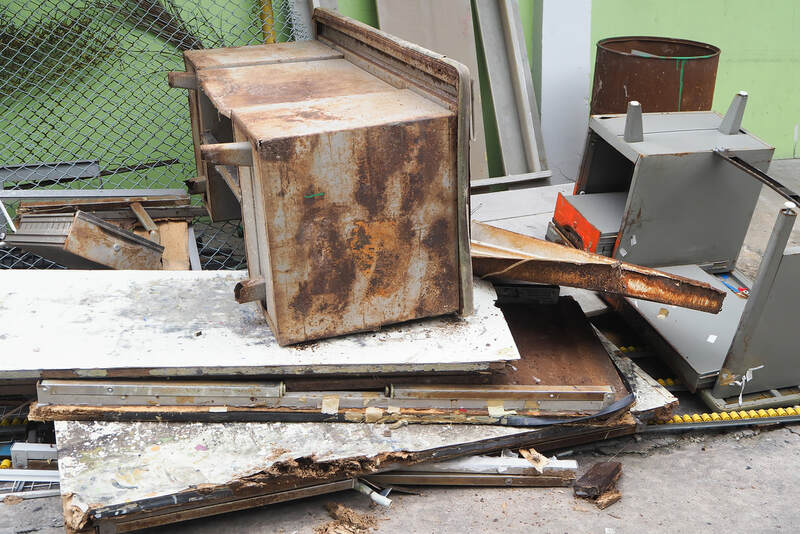 If you have a large amount of trash or junk that needs to be removed, we are willing to travel in order to service you. We go above and beyond for our loyal customers. Fill out our form for a free quote, or call today at 909-724-4994!